Women Arrested For Building Meth Lab Inside Of Church. When watching the show Breaking Bad, it always seemed as though they chose places to cook meth that were very discrete and not obvious for law enforcement to find. 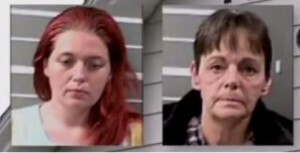 Well these two women from Illinois tried to be just as creative with the place they decided to cook meth. Only they failed miserably. Why you might ask? Well it’s simple really, they decided to try to cook meth inside of a church. 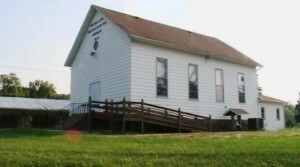 The two women, Judith Hemken, 53, and Tiffany Burton, 26, were arrested near Hillsboro, Illinois on Tuesday after a member of the Waveland Hillsboro Presbyterian Church “noticed activity” in the building that was supposed to be empty. 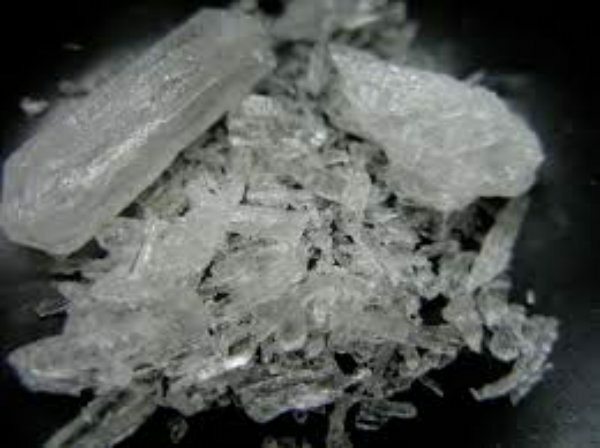 The member of the church said that they saw what appeared to be parts of a meth lab and noticed one of the women outside of the church and the other in the basement. Once the women noticed that they were caught, they fled the scene in a car. They were shortly pulled over by police after that. The officers found a clandestine lab in the basement of the church and even had to put out a small fire that had started due to the lithium and moisture from the sink drain. Now I wonder which one of them thought it was a good idea to build a meth lab in a church. Just because it’s where people would least expect someone to put a meth lab, doesn’t mean you won’t get caught. Since the lab was set up inside of a church, both women could be facing enhanced sentences of up to 40 years in prison.